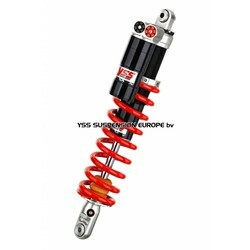 These YSS MX RACING shock absorbers have separate HI and LO speed adjustment on the compression. For the rest, these springs have easy-to-reach screws for the preload & rebound adjustment. 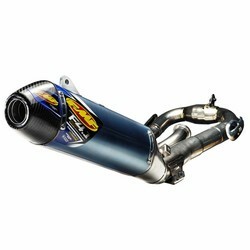 The 456 series is equipped with TTC, which stands for Thermostatic Temperature Control and are equipped with a special aluminum MX-RACING-PISTON, these shocks have a very good temperature control. 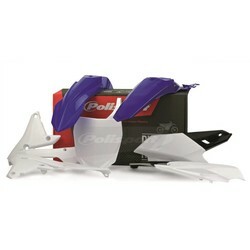 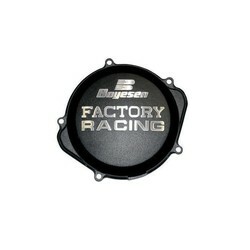 YSS has, for the above reason, been able to construct the shock more compactly and therefore lighter. 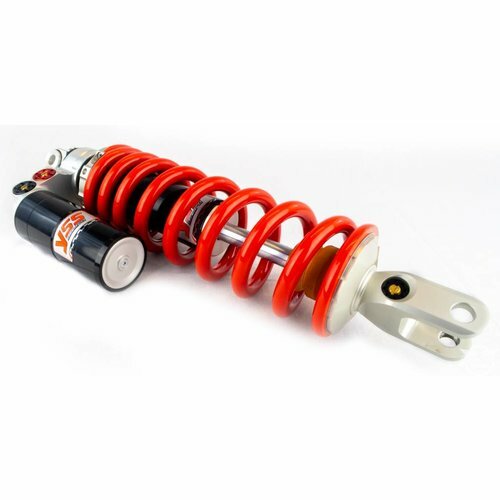 The 456 Shocks are lighter than the shocks of the competitors. The YSS MX RACING MG366TRW shock absorber has everything you expect from a top-end shock absorber, at a price far below that of the competitor.